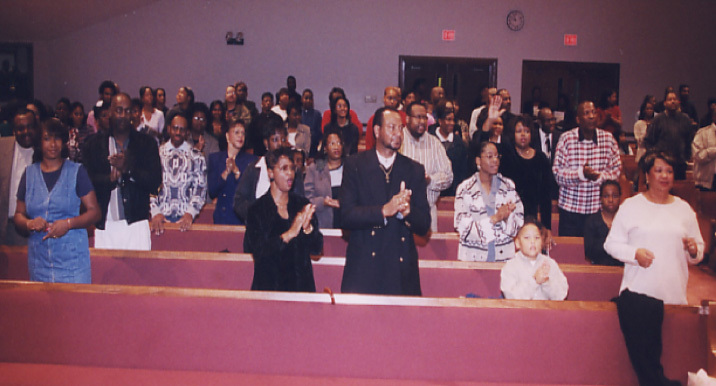 Through the inspiration of the Holy Spirit, the Lord led a young man, Willie L. Reid Sr. from Eatonton, Georgia to establish a place of worship. After two weeks of searching, he found Building 10 in Buzzell Village in Warner Robins, GA and on February 10, 1980, the first church service was held there. Within a six month period, the new congregation outgrew that building and had to move into a larger building in the same village. 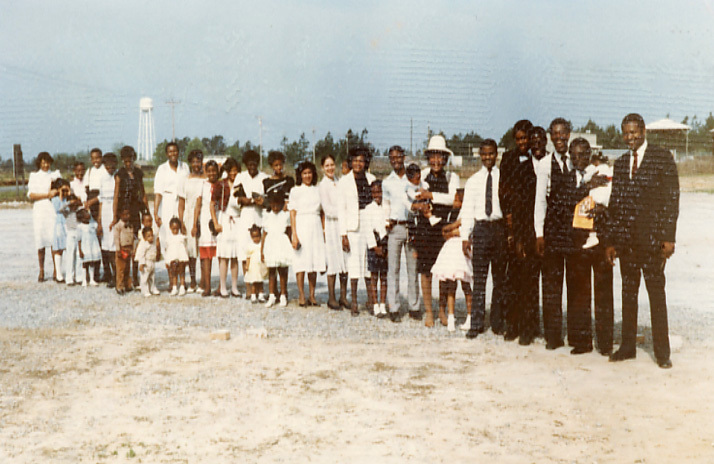 In 1981, the small congregation purchased 10 acres of land on Dunbar Road. All of this was done through tithes, offerings and the many sacrifices of the 25 members at the time. On May 1, 1983, Pastor Reid and his faithful members moved into their new sanctuary (now known as the Genesis Center). An educational wing was later added in 1984. 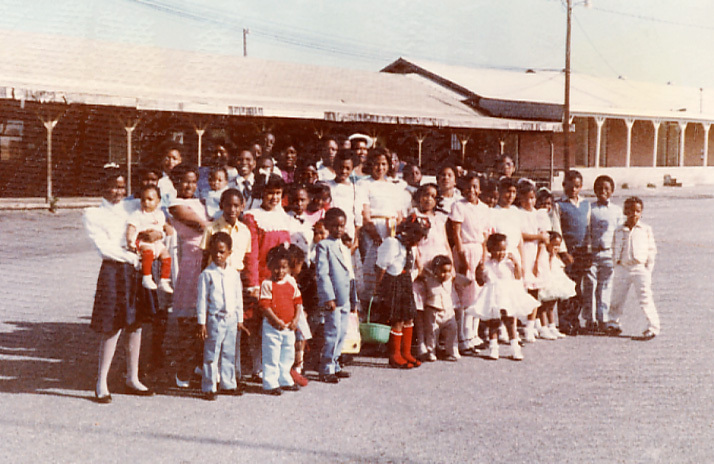 During 1987, the church family began to grow rapidly. As the membership grew numerically and spiritually, God gave Pastor Reid the vision to expand the various ministries of the church in order to meet the needs of the people. It was apparent that more space was needed to facilitate church growth. In 1988, plans were made to build a larger sanctuary for the salvation of souls. In the same year a ground-breaking ceremony marked the spot and the project was underway to erect this new sanctuary. Everyone made tremendous sacrifices to build the new sanctuary and on October 4, 1992, the Fellowship Bible Baptist Church family entered their new sanctuary (now known as The Chapel) without a mortgage! 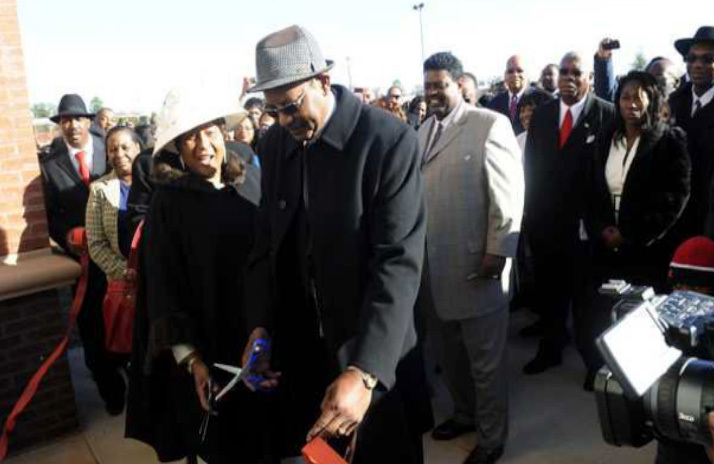 In 2003, ground was broken on a new Fellowship Hall (now known as the Willie L. Reid, Sr. Multi-purpose Building) and was completed in September 2004. The Fellowship Community Student Center, built in 2003, serves as an outreach tool for the community and houses various church functions. In 2003, Pastor Reid cast the vision for a new dome sanctuary and in 2008 the FBBC family broke ground for this dome project. On January 16, 2011, Fellowship marched into the ‘Faith Dome.’ After many years of faithful service, God called our beloved founder to heaven to be with the Lord on May 4, 2012.